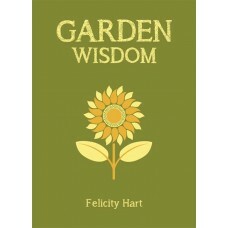 Plant, water, hoe and prune your way to the perfect garden with the help of this handy book of gardening wisdom. 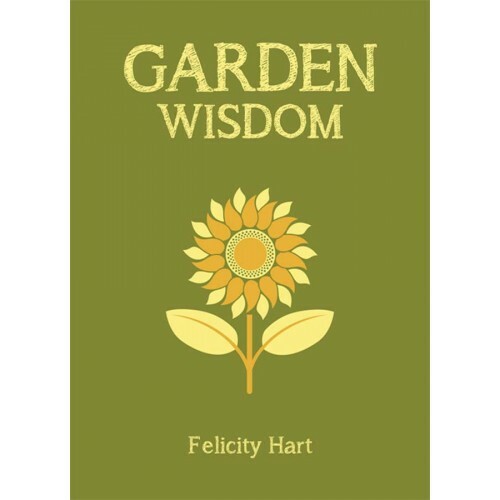 With advice on everything from growing your own vegetables to choosing the perfect plants for your flowerbed, along with thought-provoking quotes to inspire and delight. This book will help you to keep those green fingers busy all year round!